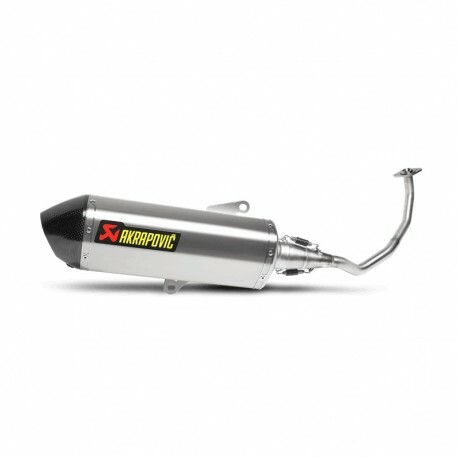 Akrapovic full exhaust system for the Forza 125 V1. Stainless and carbon end-cap. With db-killer. With or without catalyst, order with to get full EC road homologation.